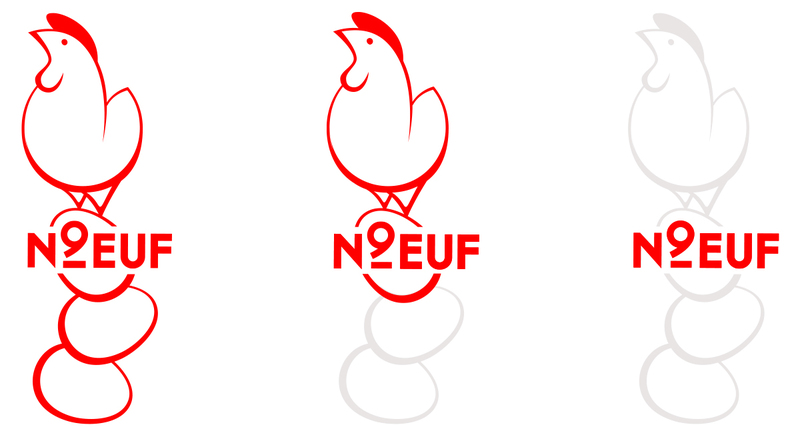 N9euf was a concept for a chicken restaurant in Gent, combining 9 (Ghent area code is 9000) and oeuf (French for egg) in it’s name. Unfortunately the concept never launched. 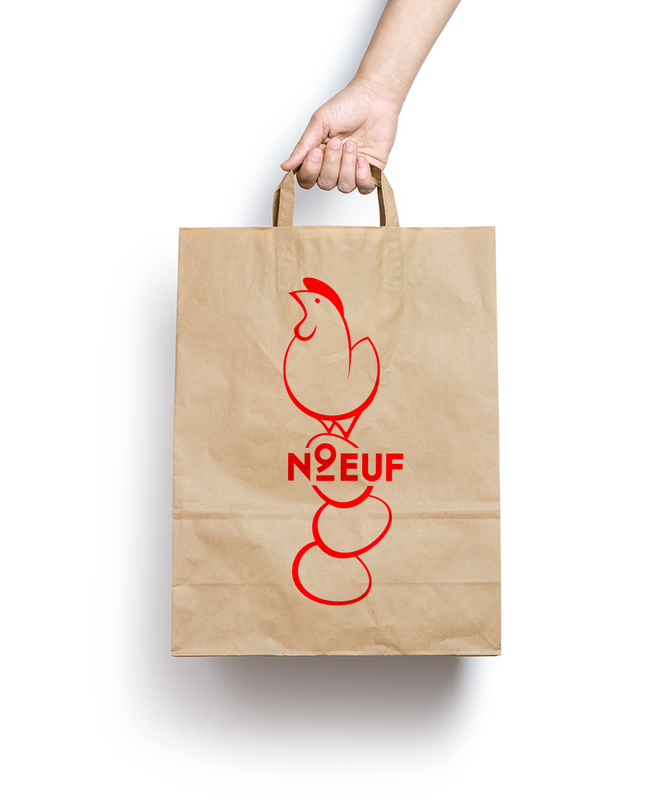 Nevertheless we are proud of the logo we created, and don’t want to withhold it from our portfolio!